The Gas Department provides services for Residential & Commercial customers. The department provides 24-hour Emergency Service, Rebate Programs, and strives to educate the public about natural gas safety. Residents are encouraged to "Call before you dig!" to avoid hitting gas lines. The Gas Department also partners with the Department of Social Services to provide Operation Heat Help, which assists low-income families with a portion of their natural gas utility bill during the winter. An Excess Flow Valve (EFV) is a safety device designed to automatically limit the flow of natural gas when the flow of gas through the device exceeds a predetermined level. Learn more about Excess Flow Valves here. 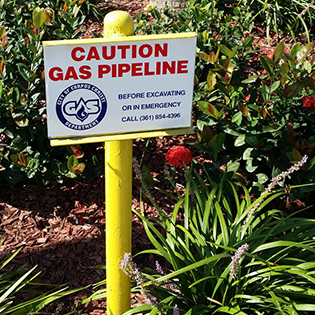 The City of Corpus Christi Gas Department is making it easier for builders to offer Natural Gas as a standard feature in all future homes for potential homeowners. It's important for you and everyone in your family to know all you can about natural gas safety, from your natural gas shut-off valve to how to detect a gas leak. 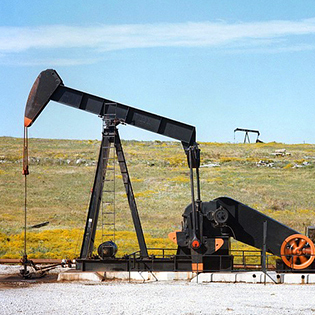 Learn about City Ordinance Chapter 35, Oil and Gas Wells. Learn about the steps to establish your Natural Gas Service. 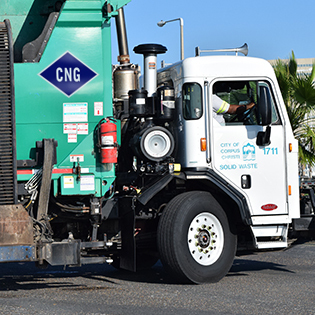 Natural Gas is efficient, reliable and environmentally safe. The City of Corpus Christi Gas Department is pleased to offer the Natural Gas Advantage Home Rebate Program. 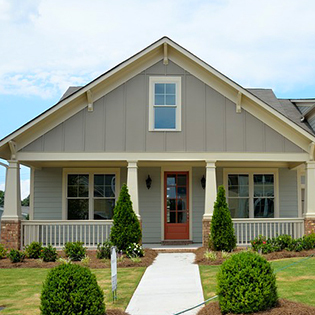 The incentive package will be offered to all home builders that commit to building future homes with Natural Gas. Bill Mahaffey joined the City of Corpus Christi in 2009 as an Operations Superintendent with the Corpus Christi Gas Department. His promotions include Assistant Director of Gas Operations 2013, Assistant Director of Maintenance of Lines 2015, and Director of Gas Operations 2016. 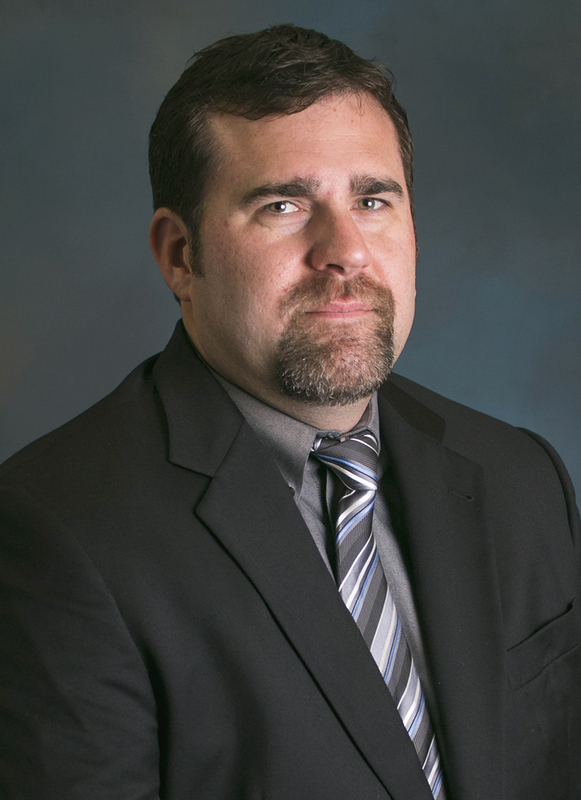 Mr. Mahaffey received a Bachelor of Science in Mechanical Engineering in 2003 from the University of Texas at Austin. 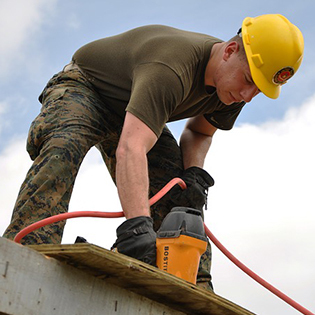 After college, Mr. Mahaffey worked in the private sector as an Infrastructure Development Manager. During his time in the private sector, he managed the design and construction of several high-end residential resort communities and was fortunate enough to be selected as the builder of the HGTV Dream Home 2005. 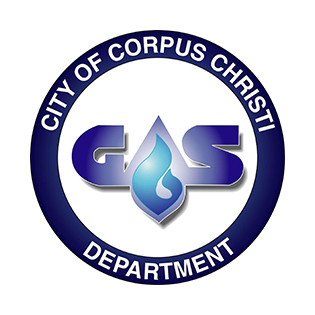 During his time at the City of Corpus Christi, Mr. Mahaffey and his team have initiated and completed various Utility infrastructure capital improvement projects. Mr. Mahaffey and his team have also implemented several programs and plans to include but are not limited to, Utilities design division, Maintenance of lines in-house construction division, Utility line location division, Utilities Dispatch, Gas Distribution Integrity Management Program, Gas Public Awareness Program, and Risk-based priority replacement programs. He holds licenses and certifications with the Railroad Commission of Texas, FEMA Emergency Management Institute, and Natural Gas Vehicle Institute. He has over 20 years of Construction and Utility experience. Mr. Mahaffey is focused on improving the safety, affordability, and quality of service for the citizens of Corpus Christi.